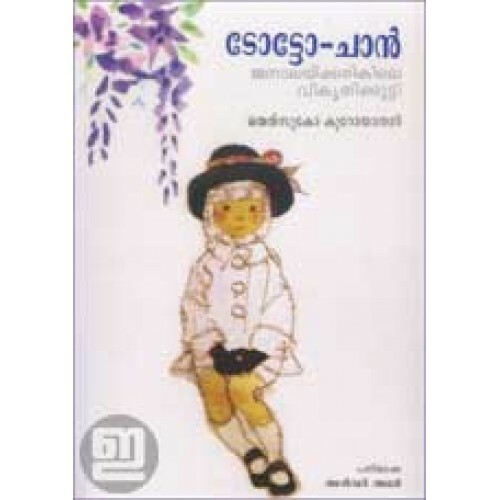 Malayalam version of Totto-chan, the Little Girl at the Window. Every child and his/her parents should have a copy of this book. 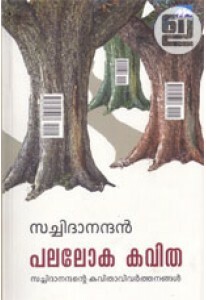 Malayalam transalation by Anwar Ali. Illustrations by Chihiro Iwasaki. 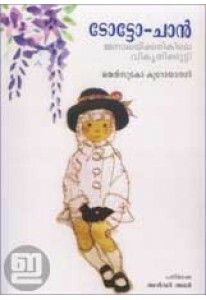 This children's book written by Japanese television personality and UNICEF Goodwill Ambassador Tetsuko Kuroyanagi was published originally as Madogiwa no Totto-chan in 1981, and became an instant bestseller in Japan. The book is about the values of the unconventional education that Kuroyanagi received at Tomoe Gakuen, a Tokyo elementary school founded by educator Sosaku Kobayashi during World War II, and it is considered her childhood memoir.